It could be recalled that their feud began in February 2016, when Pope Francis planned to make a trip to pray with migrants along the U.S. border with Mexico. Then-presidential candidate Trump implied Mexico was using Pope Francis as a pawn and said, ‘I think that the pope is a very political person,' the New York Times reports. 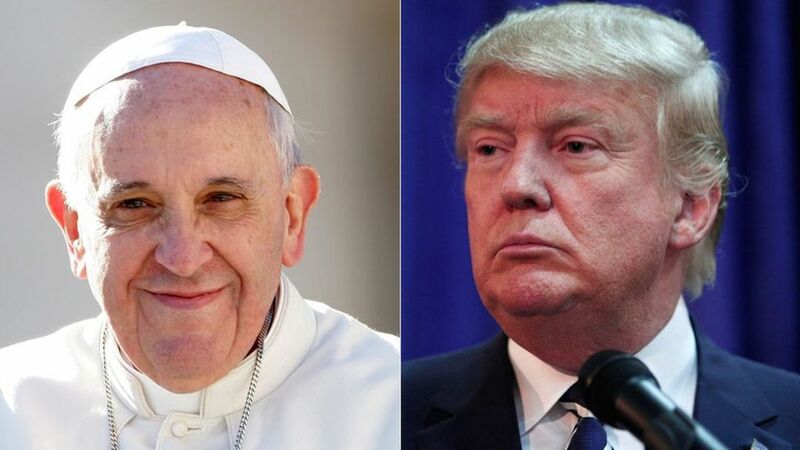 Days after, Pope Francis clapped back in a response to a question about Trump's plan to build a border wall and deport undocumented immigrants.